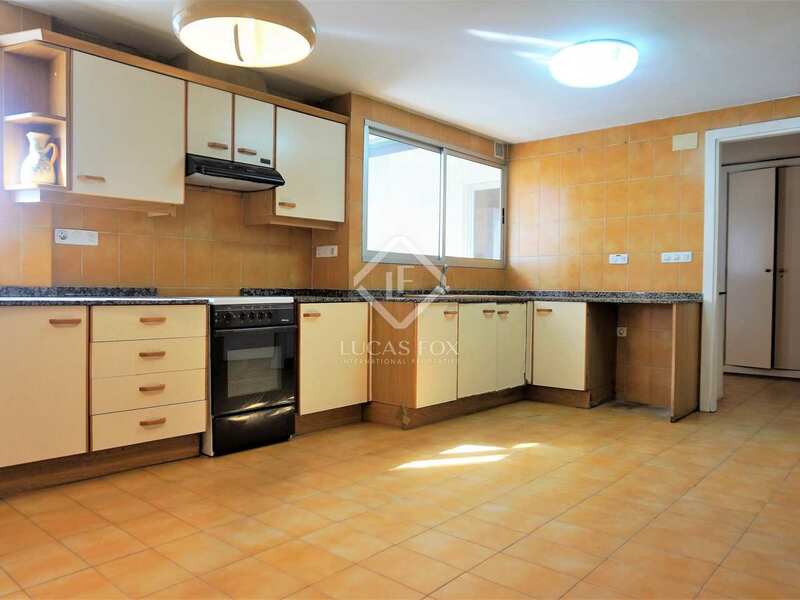 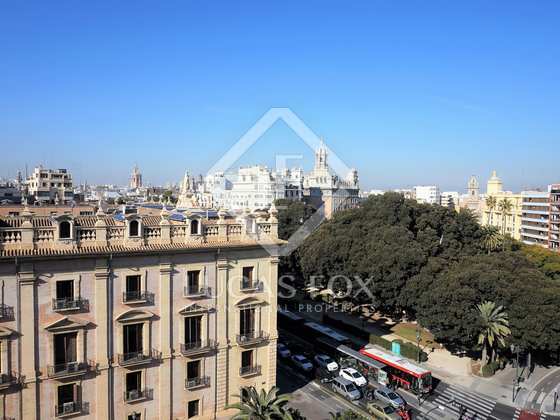 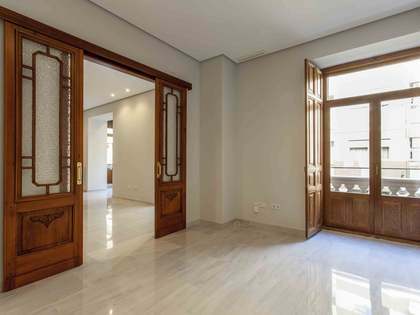 This spacious apartment is for sale on one of the best streets of the exclusive neighbourhood of Pla del Remei. 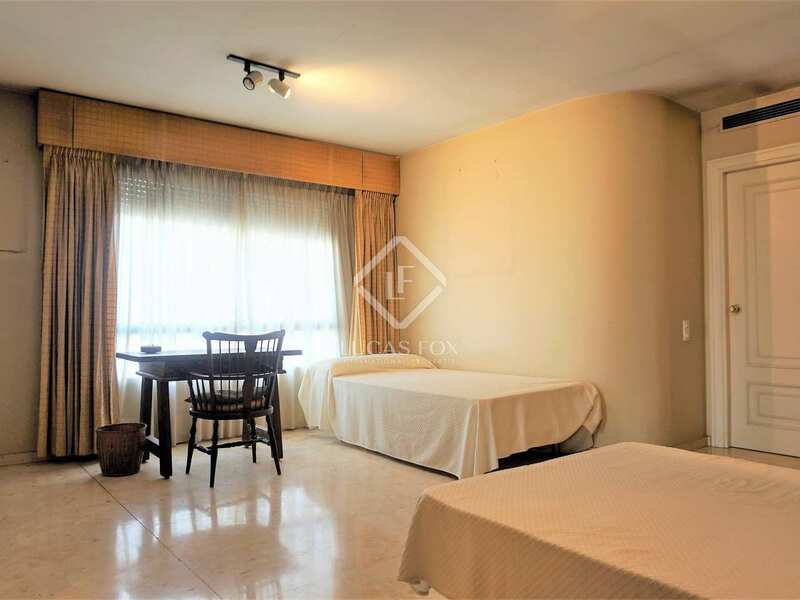 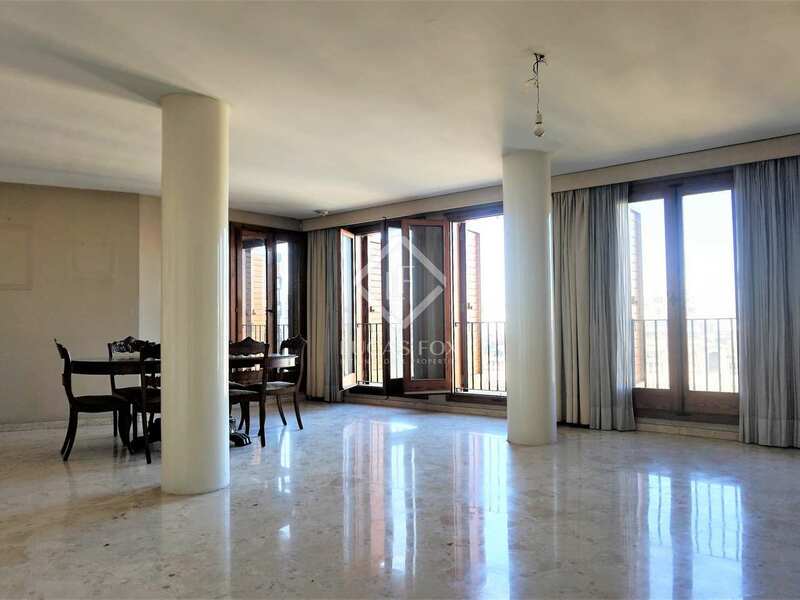 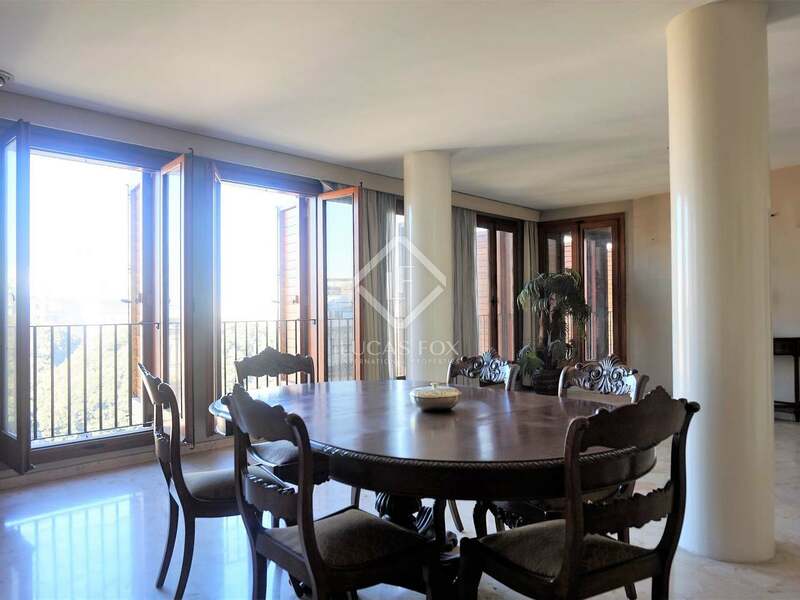 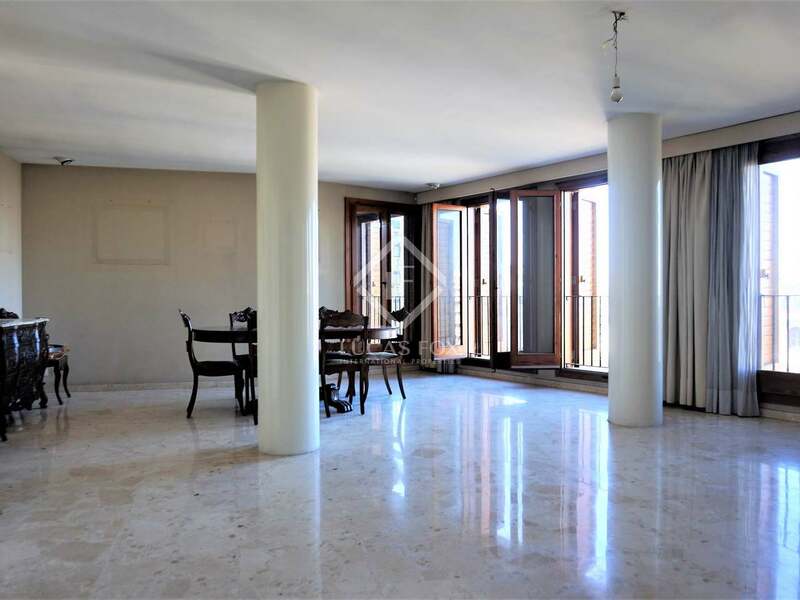 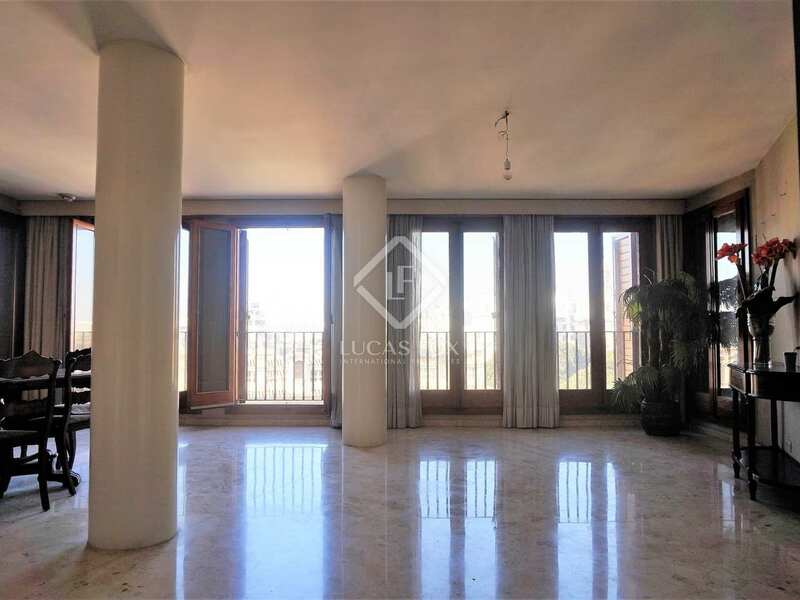 It stands out for its 3 terraces, its abundant natural light, spacious rooms and wonderful unobstructed views, since it is located on a high floor of a prestigious building. 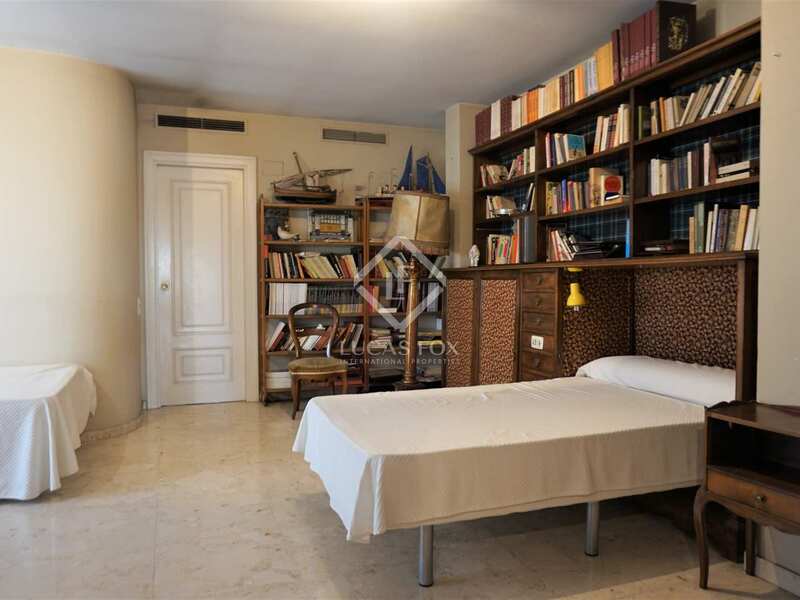 This apartment of 500 m² requires renovation and offers endless possibilities to adapt it completely to your needs and turn it into an unbeatable home. 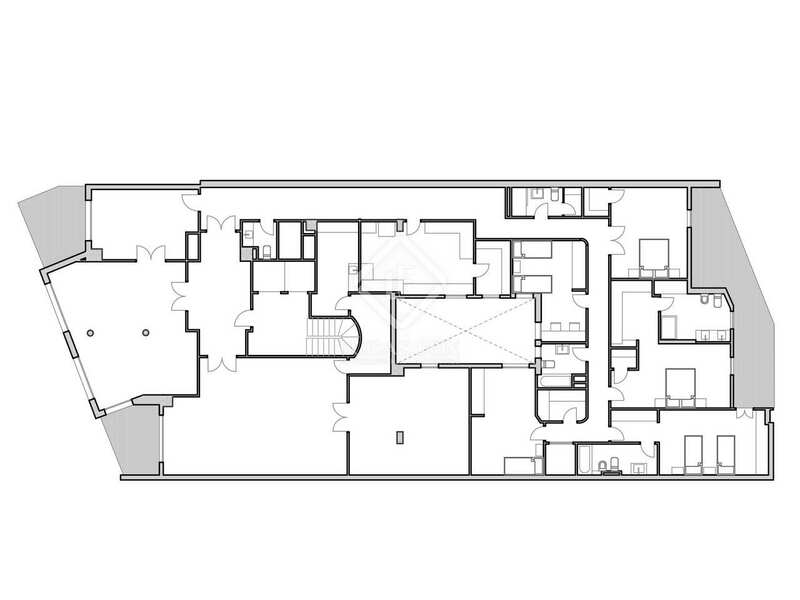 It would also be possible, if desired, to divide the property into 2 independent apartments (as it was originally). 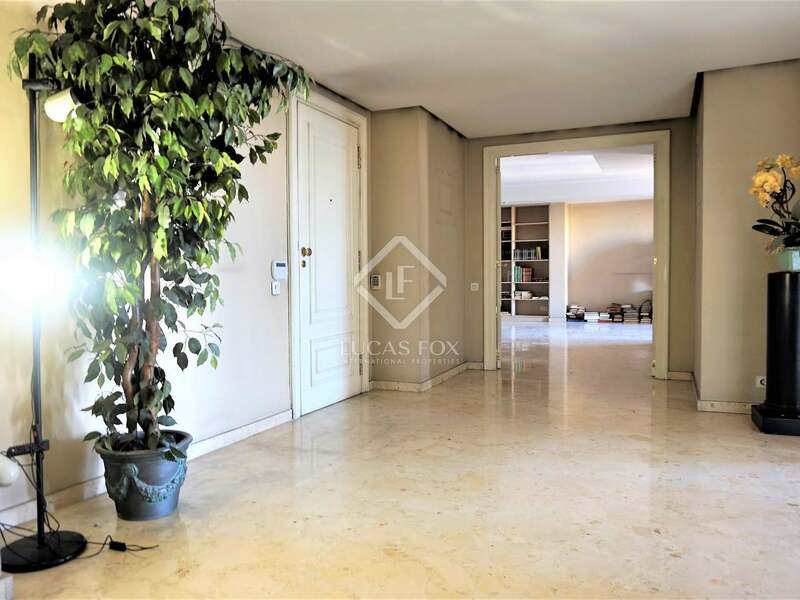 With the current layout, we access the apartment via a large entrance hall, which leads to an immense living area divided into several rooms, with a fireplace and access to 2 large square terraces of approximately 12 and 10 m² respectively. 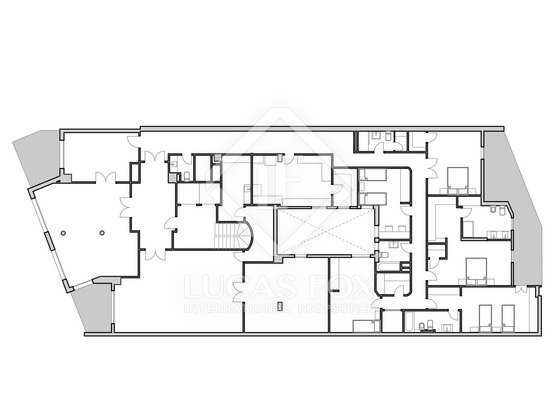 Near the living-dining room we find a large and bright kitchen, with a generous pantry and access to a gallery with the service door. 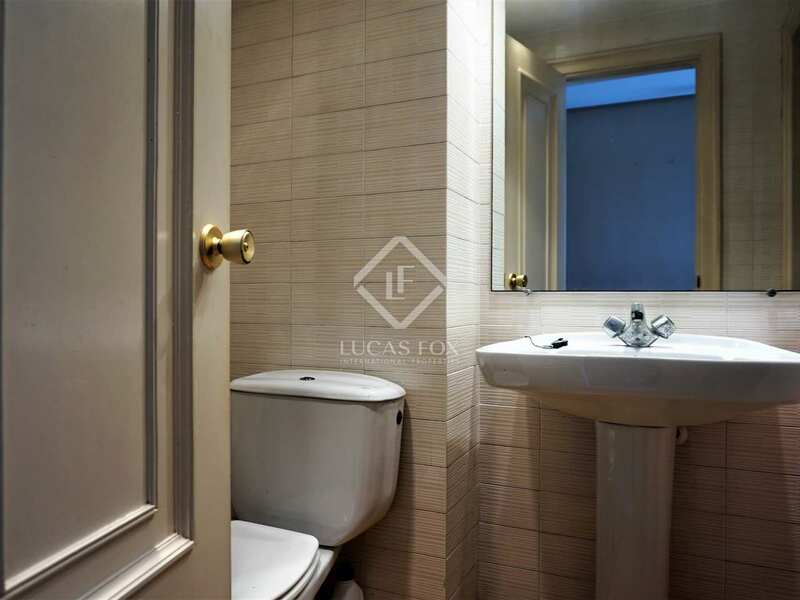 Next to the living-dining room we also have a toilet. 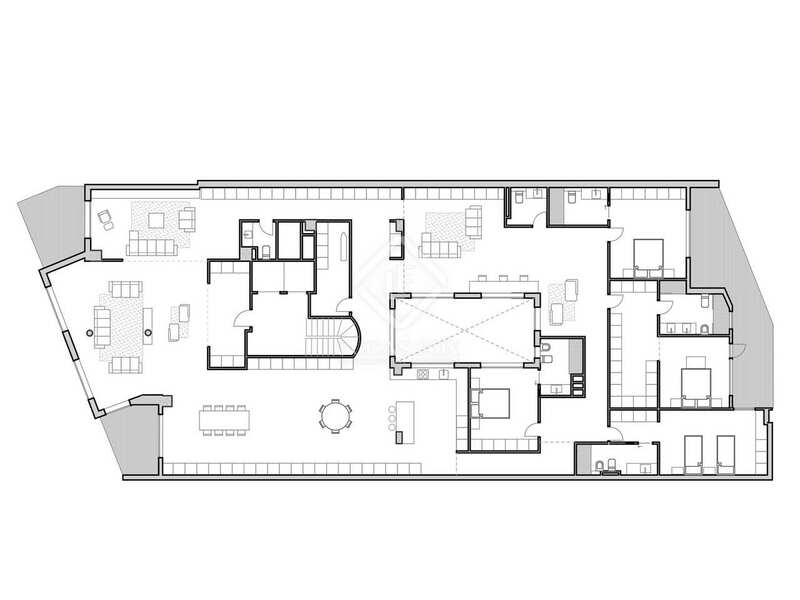 The sleeping area consists of 6 large double bedrooms, all with big fitted wardrobes. 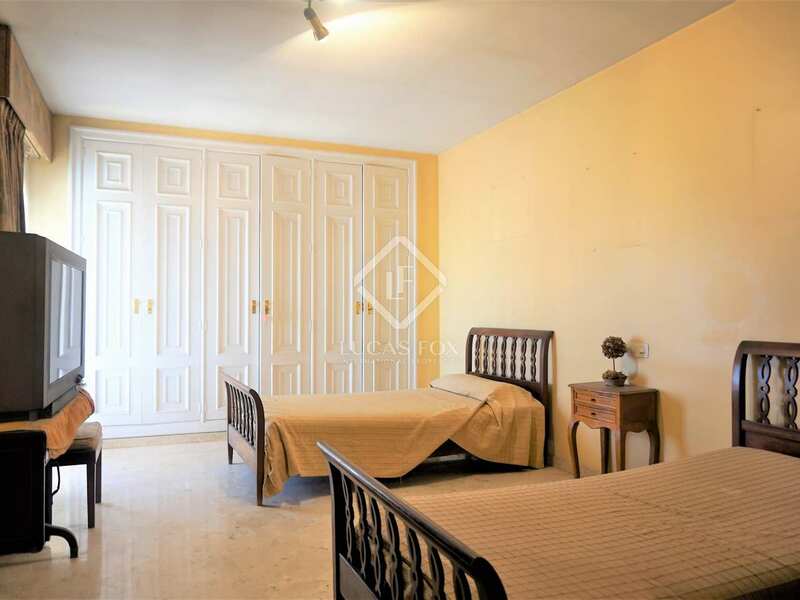 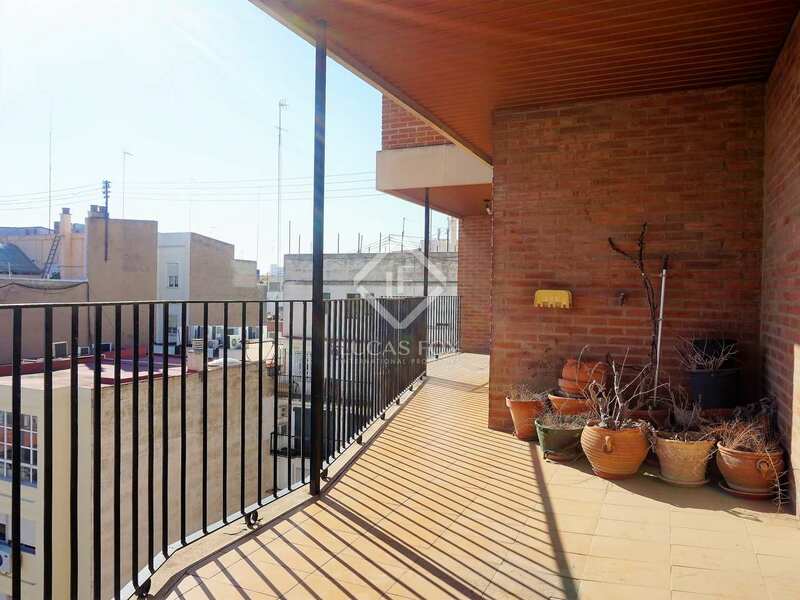 Three bedrooms are oriented to a large sunny block patio, and have access to a large terrace. 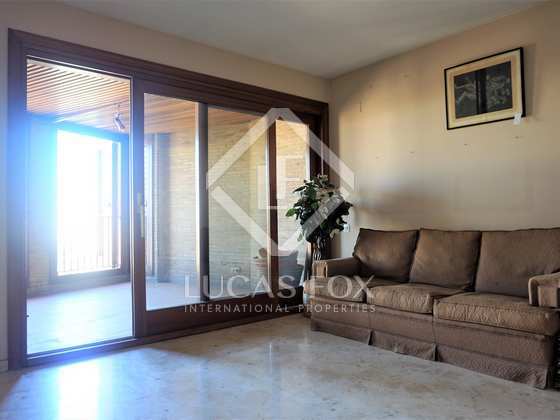 The other 3 bedrooms overlook the patio and are very bright and cheerful due to the height of the home. 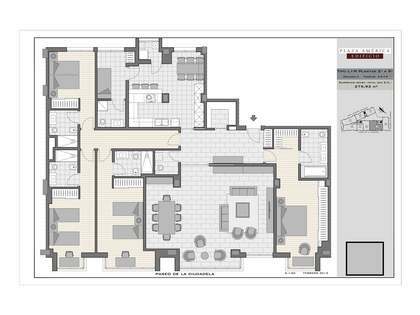 The layout is completed by 5 more bathrooms, 2 of them integrated into bedrooms. 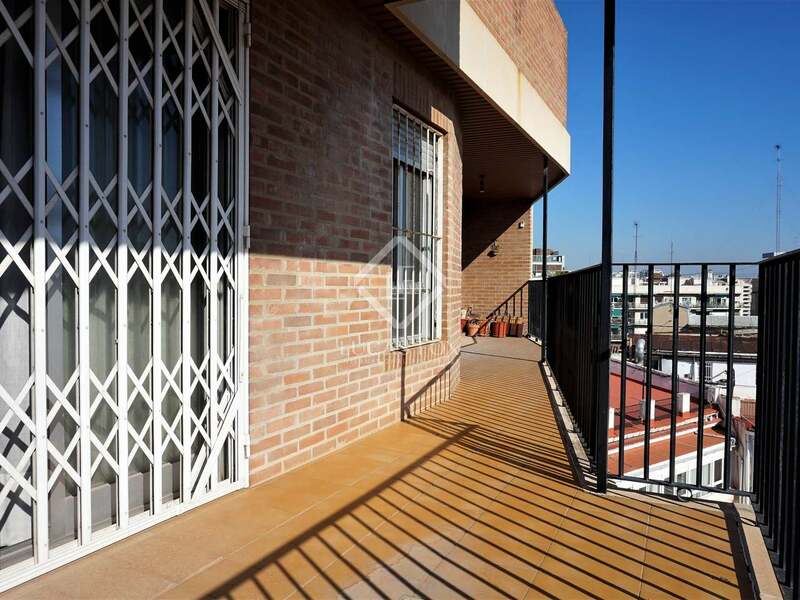 In addition, the property is sold with 2 parking spaces in the same building, not included in the price. 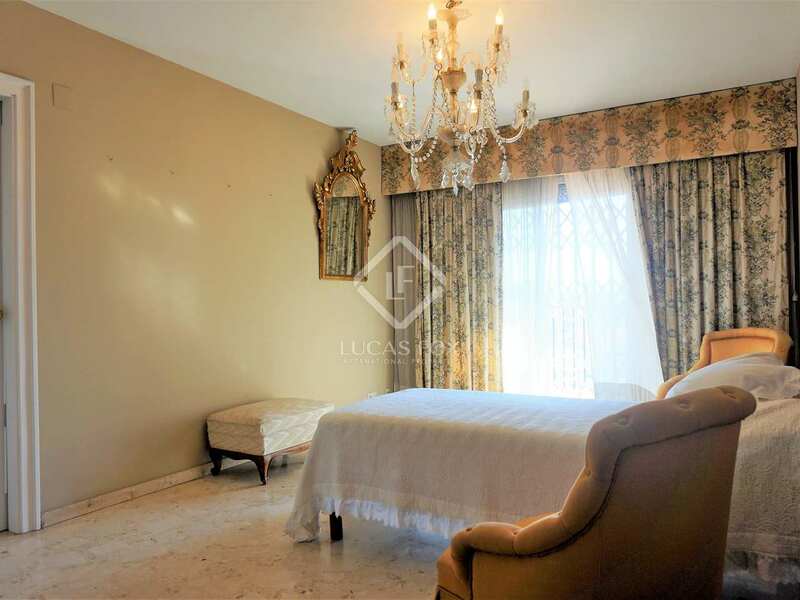 This stately apartment would be ideal for a family looking for a unique home for its large size and 3 terraces, in an exclusive location. 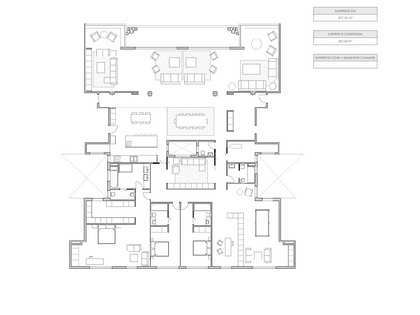 Contact us for more information about this excellent opportunity to custom-design your own home. 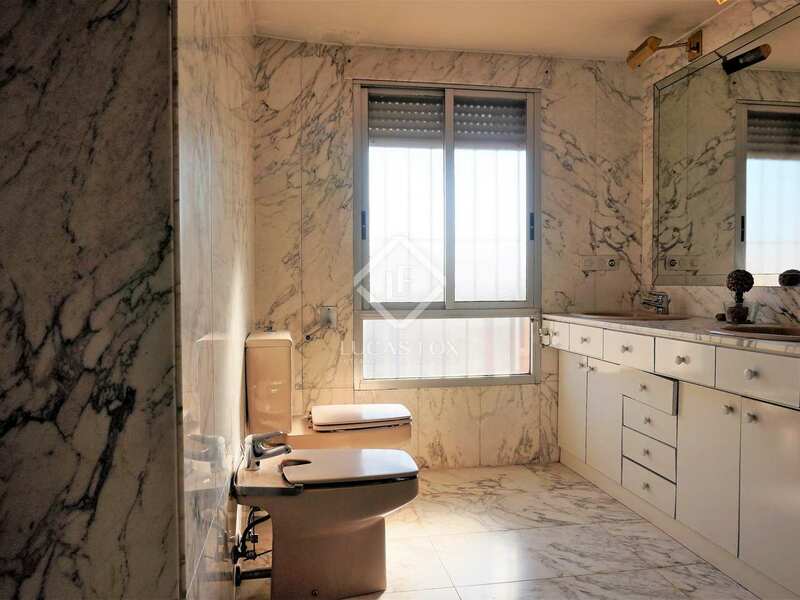 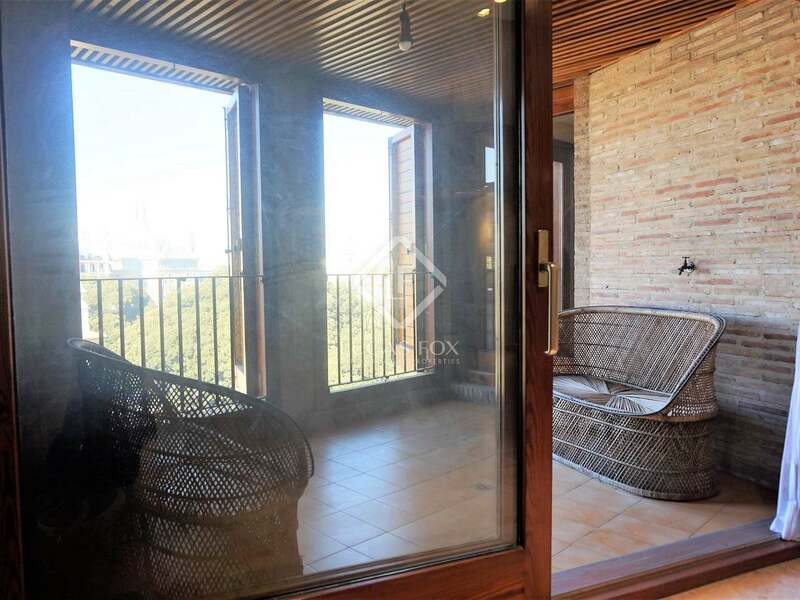 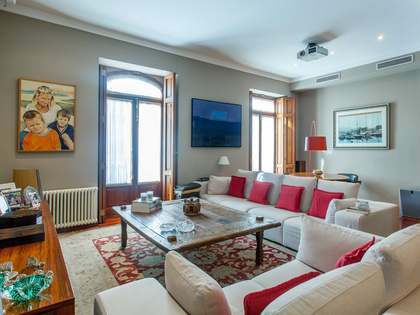 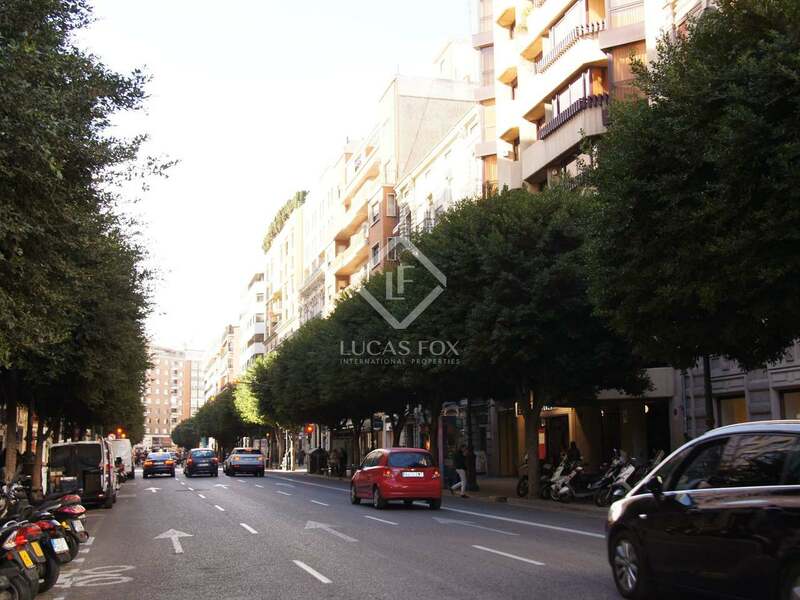 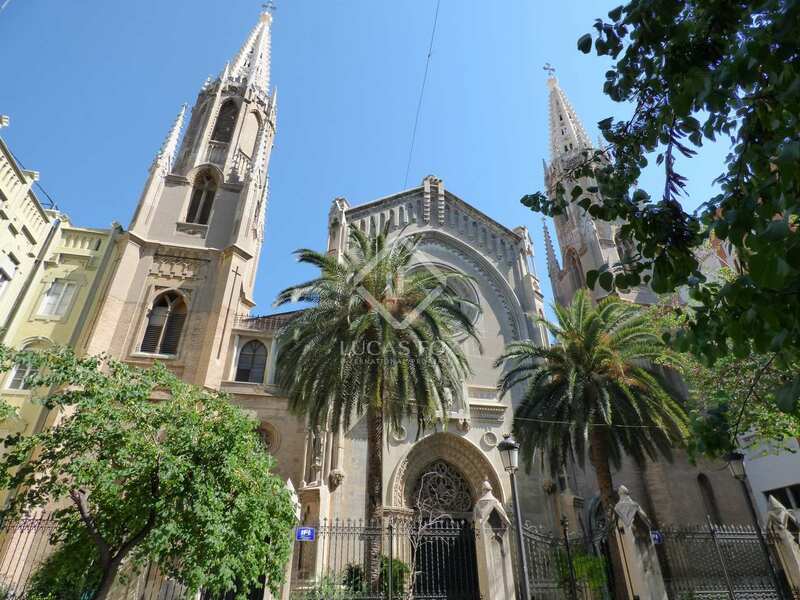 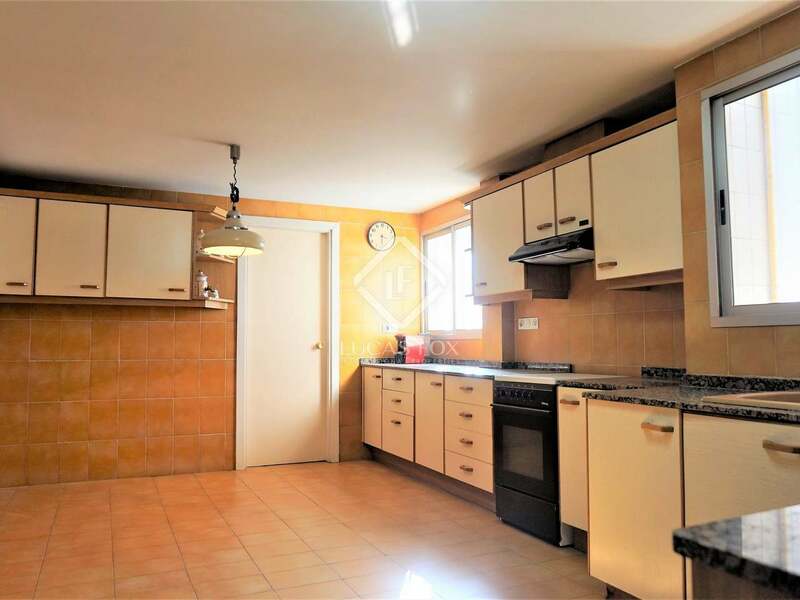 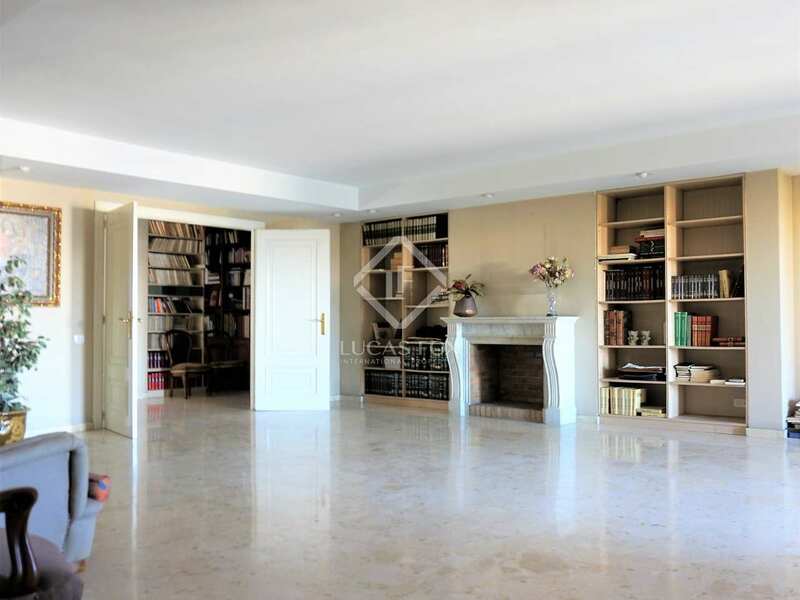 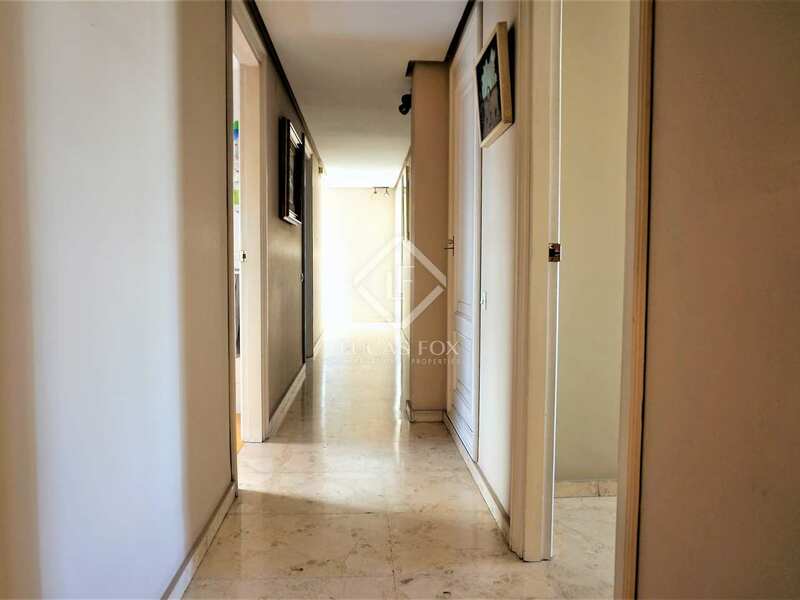 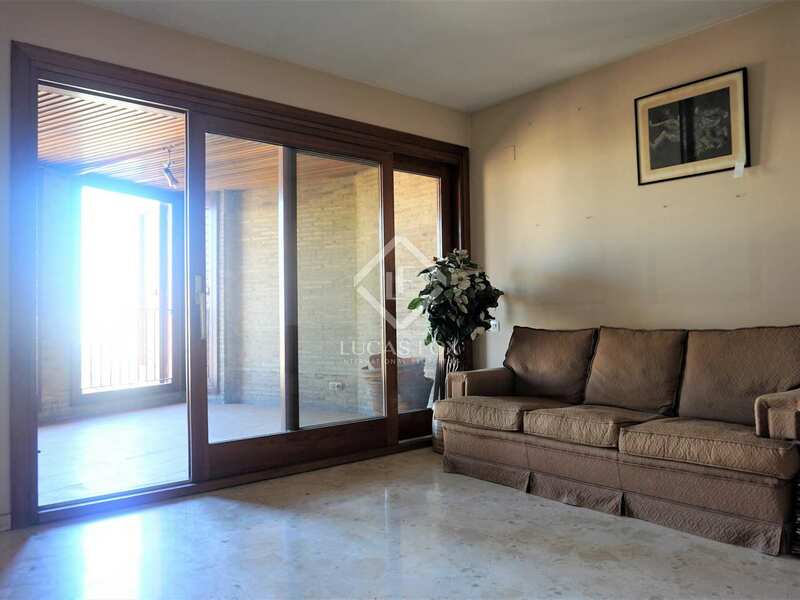 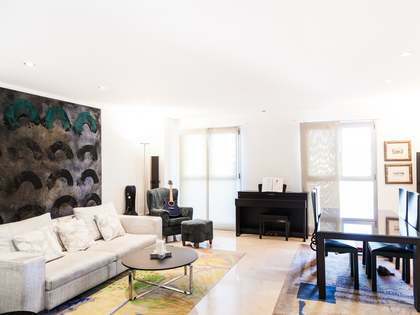 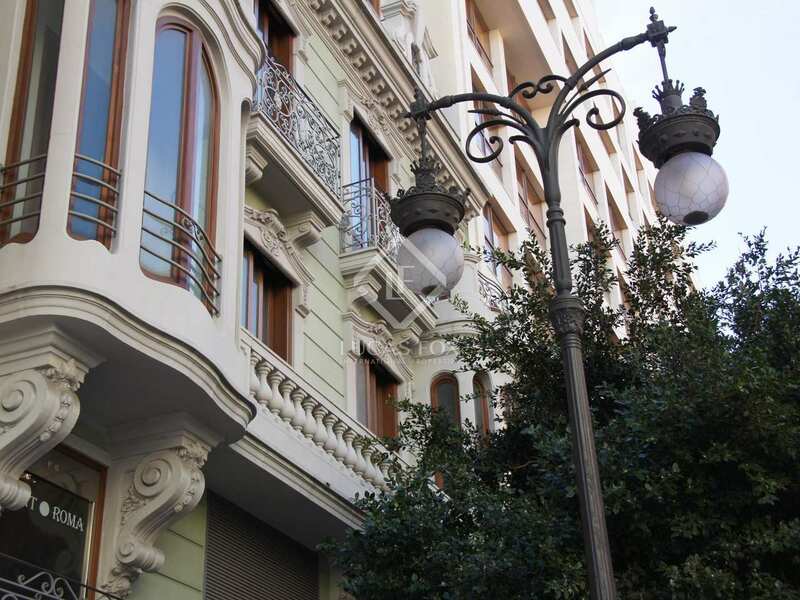 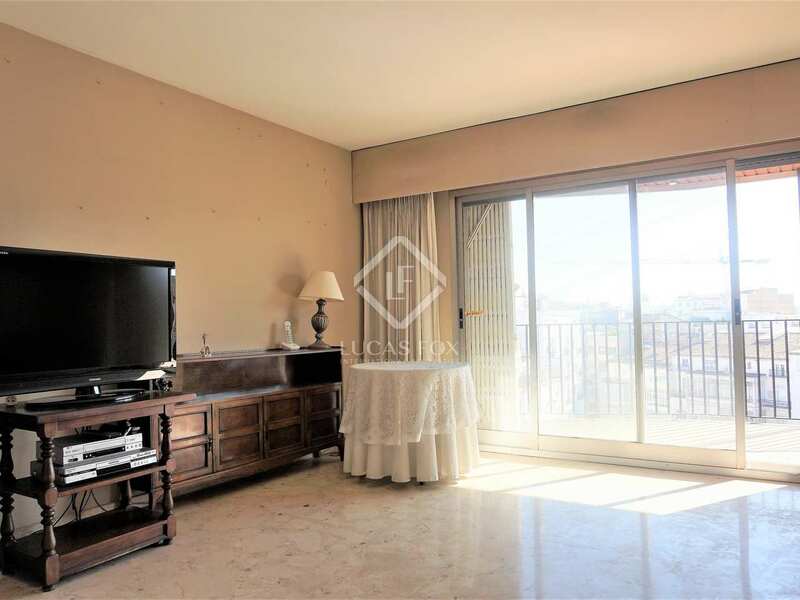 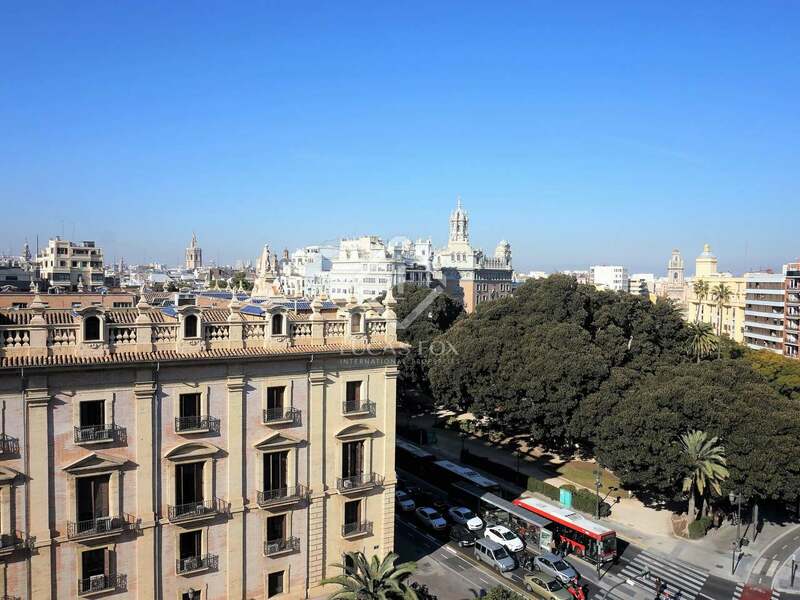 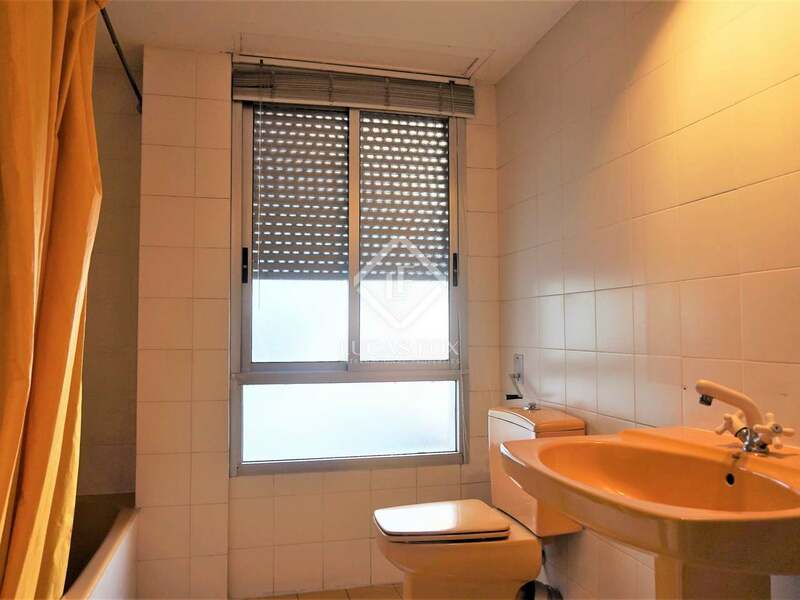 The property is located on one of the best streets of Pla del Remei, very close to the emblematic Mercado de Colón and the wonderful gardens of the Turia river. 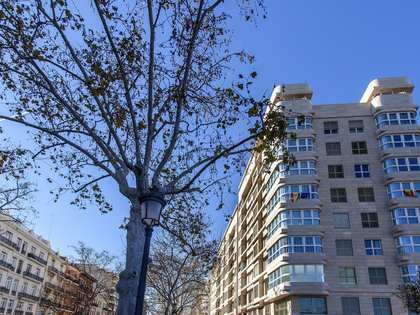 It is surrounded by all kinds of services, shops and restaurants, and enjoys magnificent and unique views of the city and garden areas.